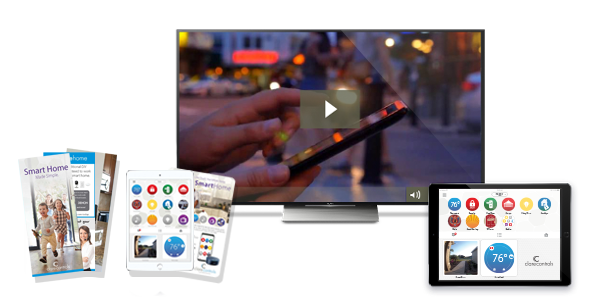 Are you looking for a flexible, simple to market smart home solution? Smart home automation is on the rise and is expected to be over a $60 billion industry by 2024! Homeowners are now asking for home technology. 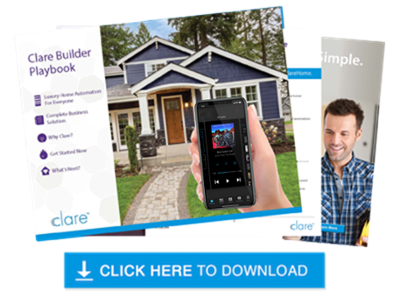 Let the Clare Builder Playbook introduce technology into all of your home developments today. 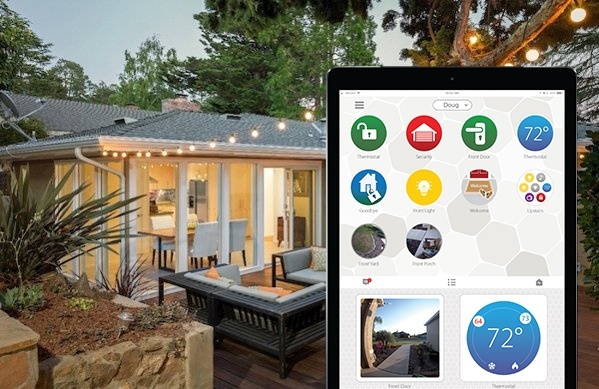 versions of door locks, thermostats, lighting, security, and more to create a robust smart home solution. Set yourself apart and make sure your customers keep technology in the forefront of their minds as they navigate the critical stages of personalizing their homes. Fill out the form to receive access to promotional materials and pertinent information to seamlessly guide you through integrating Clare into your projects from start to finish.